We are very proud of our awesome grade 5/6 softball team. Undefeated all year, they had their first loss today at the regional finals playing Mount Ridge 14 to 6. 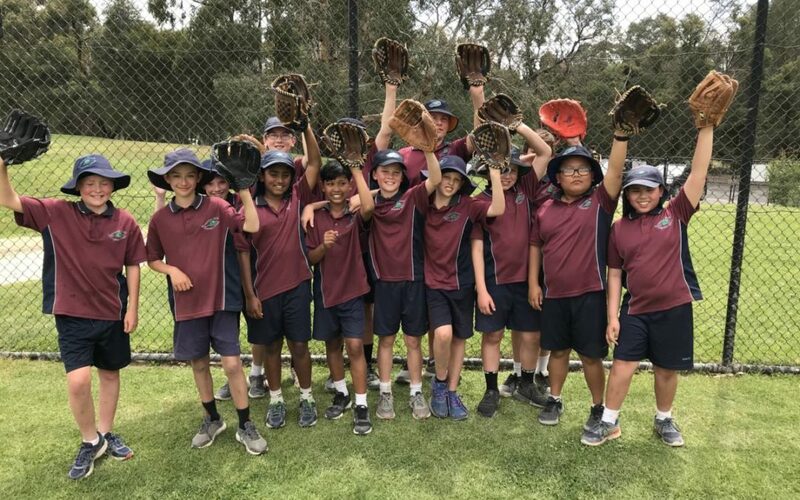 Despite this loss, they rallied together and won the next two games 21 to 4 against Burwood Heights and 16 to 0 against St Mary’s. The camaraderie and team spirit these boys have displayed throughout the season has been so impressive.